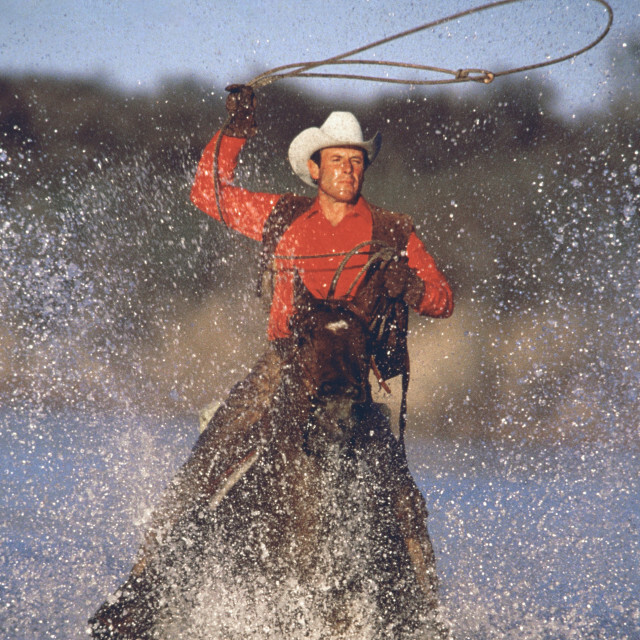 Norm Clasen (b. 1939) was born and raised in Southern California. An avid outdoorsman from an early age, Clasen's passion for photography grew from his love of the natural world. After attending the University of Colorado, Norm moved to Aspen in 1962, where he founded and ran an independent advertising agency. In 1978, a series of coincidences led to Clasen being invited to shoot for Marlboro. The campaign was a natural fit, drawing on his intrinsic understanding of horses and the cowboy way of life. Clasen would go on to spend the next thirteen years of his life as a principal photographer for campaign. Clasen’s authentic point of view helped guide the campaign to its zenith, with his work appearing in newspapers, magazines, and billboards across the world; helping shape a visual lexicon integral to the iconography of the American West. Norm Clasen lives and works in Carbondale, Colorado.